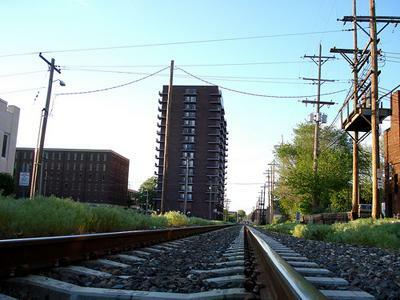 Pictured here in 2009, proposed lines in Springfield, Ill. for the Chicago/St. Louis high-speed rail route. Union Pacific says federal records show 411 people died and 361 were injured while trespassing on railroad property around the country last year. 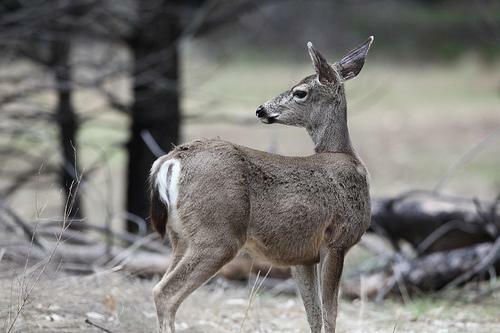 Officials in two suburbs of St. Louis have approved policies to control the deer populations. Aldermen in the St. Louis County community of Town and Country voted 7-1 Monday for a six-month sharpshooting program. The St. Louis Post-Dispatch reports the contract will go to White Buffalo Inc., the deer management firm that performed euthanasia and sterilization under previous city contracts.